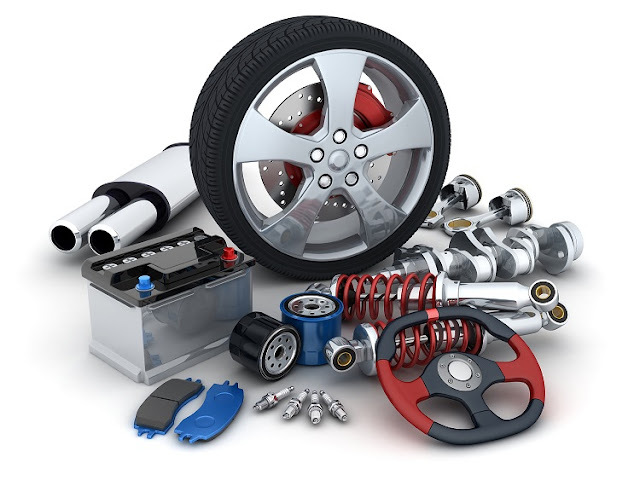 When you find out that there is a problem with your car most people tend to go down the easy route and take it into a dealership for inspection and repairs, but taking the time to source genuine Mitsubishi spare parts yourself can save you a small fortune in the long run. 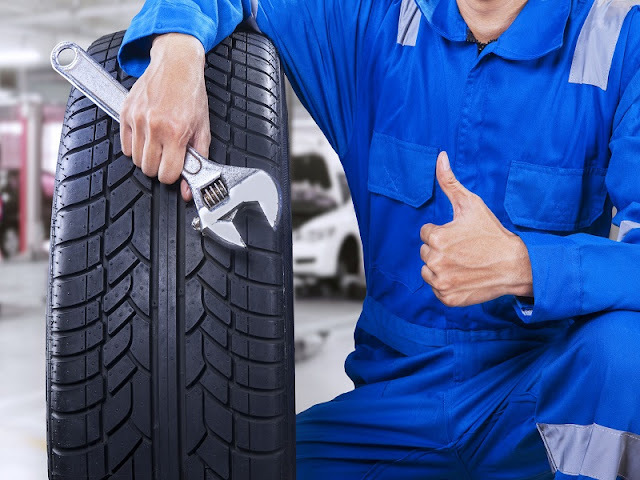 Not only can you save on labour costs, but you will also learn to know your car better, understand the benefits of regular inspections and keep your vehicle in good working order. 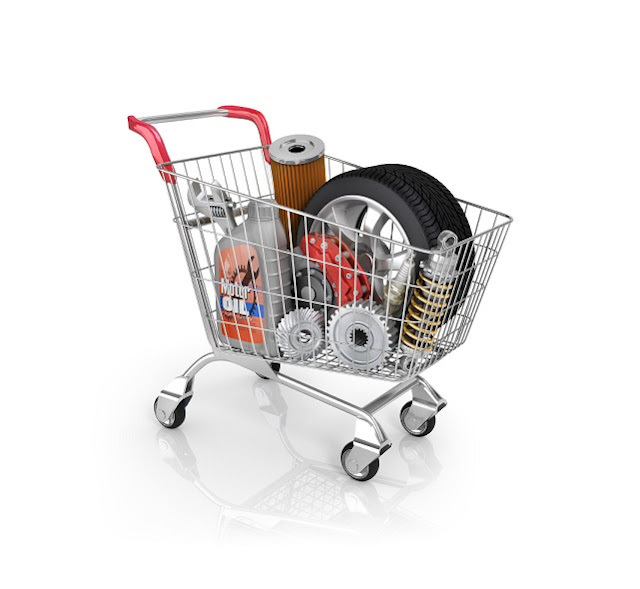 Why Buy Genuine Spare Parts? Buying genuine Mitsubishi parts is a sure-fire way to ensure that you are getting not only value for money in the long run, but to also ensure that fitting, repairs and future inspections can be made without issue. The quality of parts is also an important factor, and by purchasing genuine Mitsubishi parts you can ensure that there is a minimum risk of the parts being faulty, as the manufacturer will employ stricter quality standards to pass inspection. Many non-genuine parts may be of lesser quality and more prone to faults. 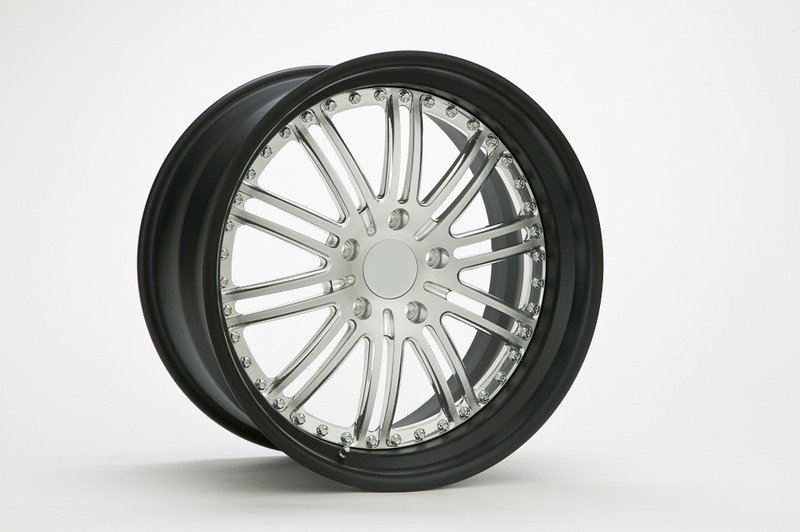 Not only will buying genuine parts benefit the longevity of your vehicle, but genuine parts are also easier to fit. Many third party parts can be problematic to fit and whilst it may resolve the issues with your vehicle, genuine parts are made specifically for the task at hand and are designed to be an exact fit. 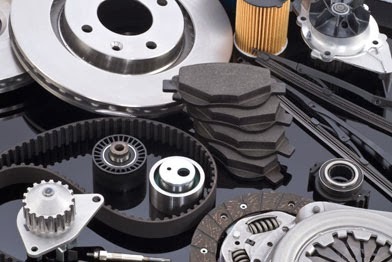 Third party spare parts may also affect the durability and reliability of your vehicle in the long run, which is why it is highly recommended to fit genuine parts to continue the performance and reliability that genuine manufacturer parts can provide. Where To Find Appropriate Spare Parts? A manufacturer approved garage is the best place to source the parts you require, and often offer excellent value for money for fitting and repairs. The majority of genuine parts will come with a warranty or guarantee that nearly always outstrips any other offers given with non-genuine parts and garages that are not manufacturer approved. If you need to find genuine Mitsubishi parts, Melbourne based supplier Chadstone Mitsubishi should be your first port of call. Specialising in Mitsubishi parts and accessories for over 27 years, Chadstone Mitsubishi is one of the largest Mitsubishi spare parts suppliers in Australia and offers a huge range of parts and accessories for repair, modification and personalisation of your vehicle. With a wide range of genuine and brand new Mitsubishi parts on offer, each part is backed by a 12 month/20,000km guarantee when fitted at your service. This is in addition to purchasing accessories, which fitted to your new car at the point of purchasing come with a 3 year/130,000km. So when searching for genuine Mitsubishi spare parts for your car in Melbourne, take the time to ensure that the parts you are buying are genuine and new, avoid third party parts and accessories to ensure the quality of the product, and fit Mitsubishi original spare parts that come with a guarantee or warranty. Use a manufacturer approved service or fitting centre to ensure inspection and fitting are performed professionally and benefit from the reliability, durability and safe, guaranteed parts that an officially approved spare parts supplier can offer you. Thanks for sharing this article regarding spare parts of Mitsubishi vehicle.